If you’re looking for a high-contrast quilt, then this Gray and Garnet quilt from Seaside Stitches is for you! Don’t scroll up and down too fast, the movement of the contrasting colors might make you a little seasick! 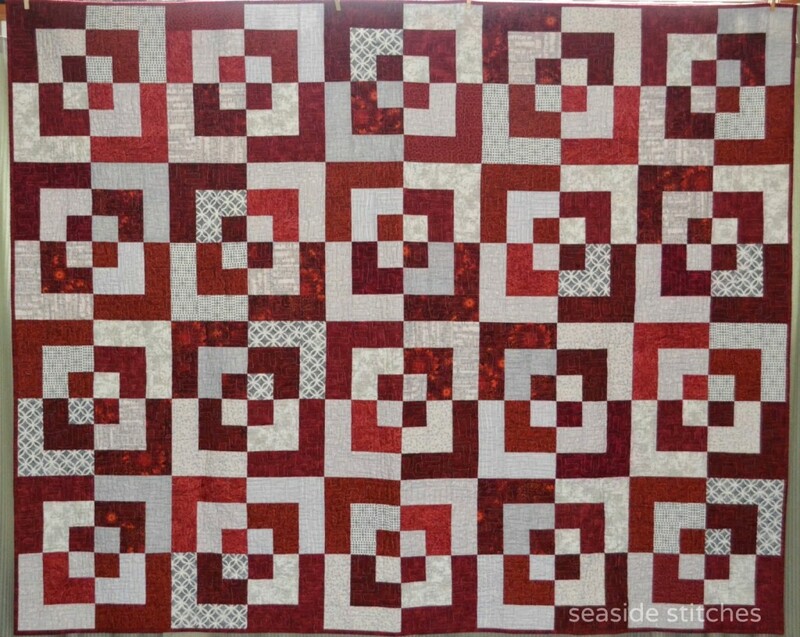 Get all the details on this fun quilt over at Seaside Stitches.